Why do developers choose Google Cloud Pub/Sub? 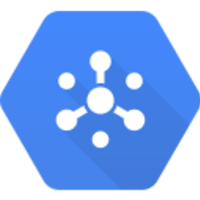 Why do you like Google Cloud Pub/Sub? What are the cons of using Google Cloud Pub/Sub? Downsides of Google Cloud Pub/Sub? What companies use Google Cloud Pub/Sub? What tools integrate with Google Cloud Pub/Sub? What are some alternatives to Google Cloud Pub/Sub and NATS? Certain events need to both happen asynchronously and also be guaranteed execution even in the face of errors. Pub/Sub accomplishes this miraculous feat.